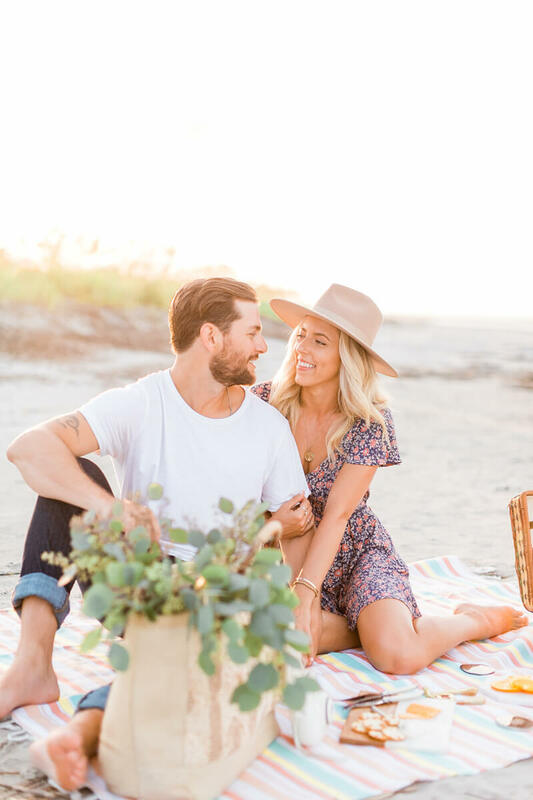 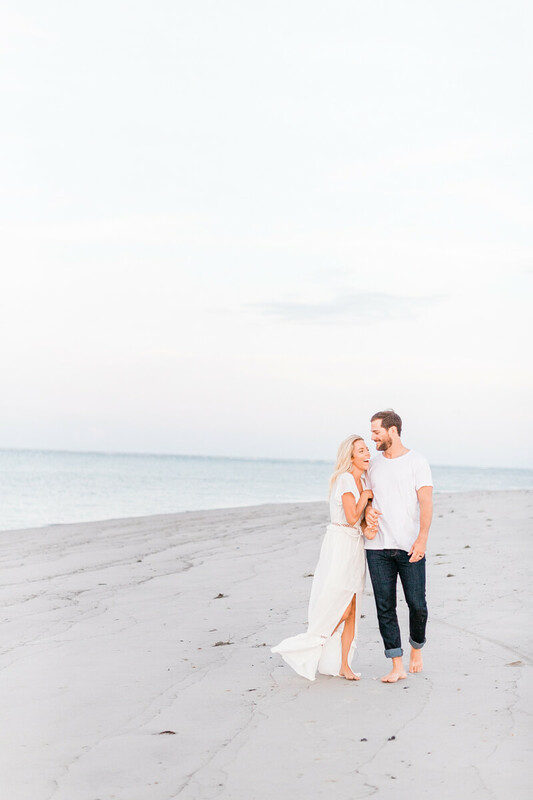 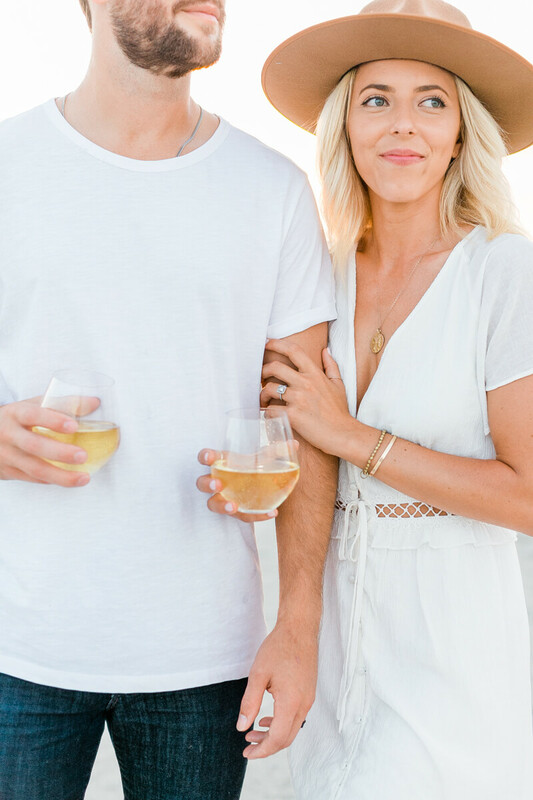 Kenzie and Trevor celebrated their fourth wedding anniversary August 18th. 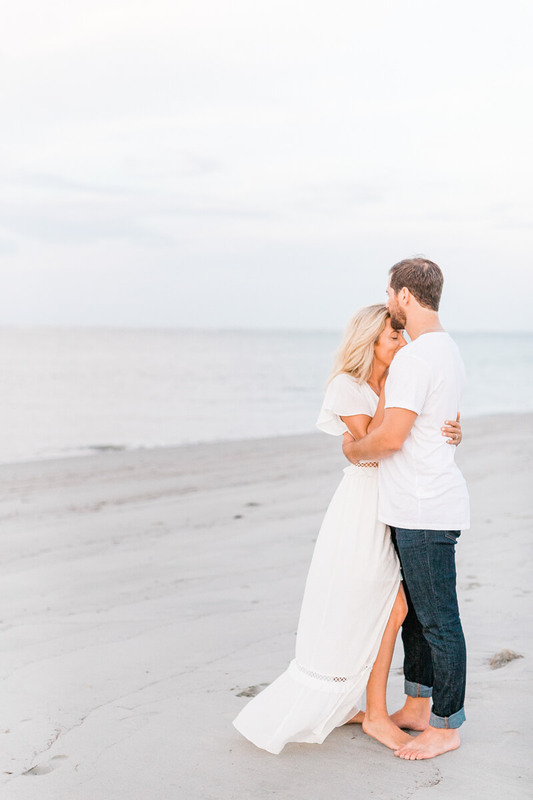 They eloped and didn't have any wedding photos, so they wanted to have a special photo session that showed who they are after four years of marriage. 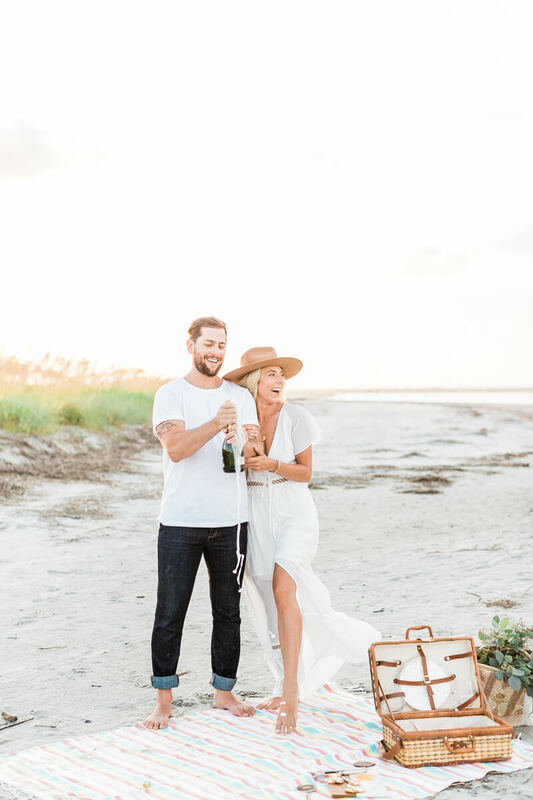 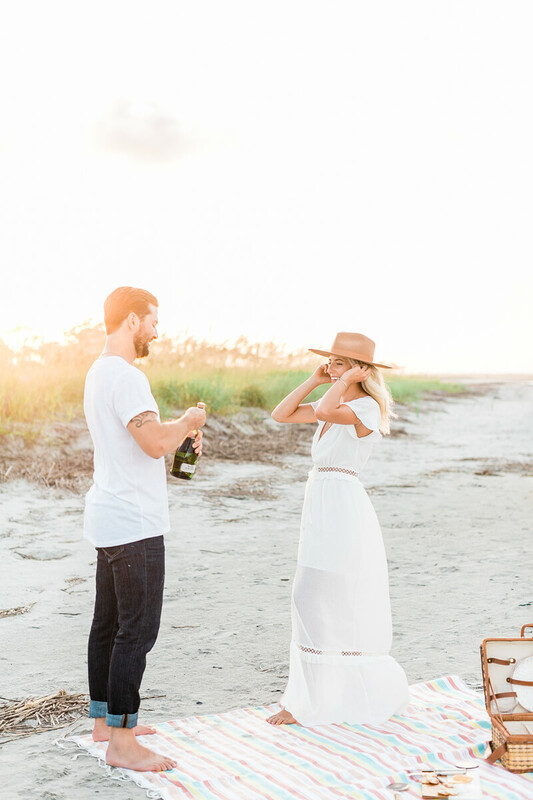 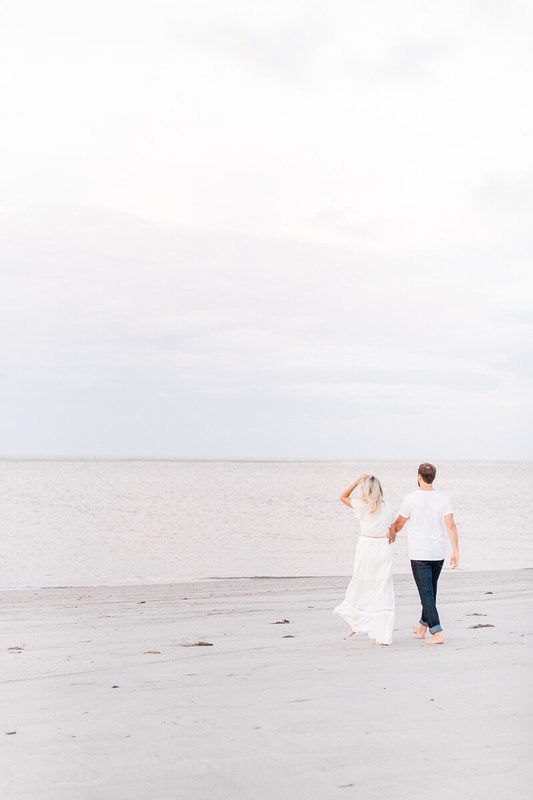 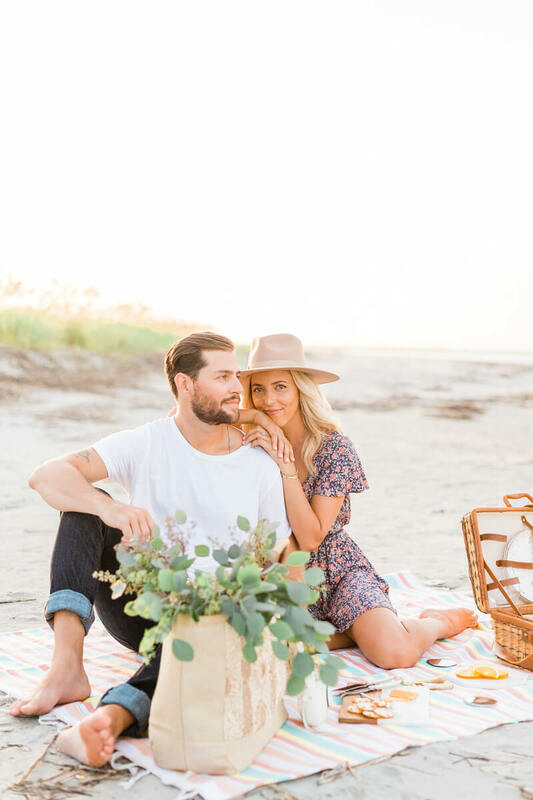 They danced, laughed, picnicked, and toasted on the beach in Isle of Palms, South Carolina.